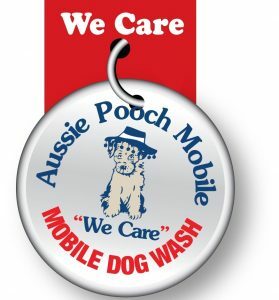 The Aussie Pooch Mobile philosophy of ‘We Care’ not only relates to cleaning and caring for dogs, it is strongly tied to caring and helping the community. 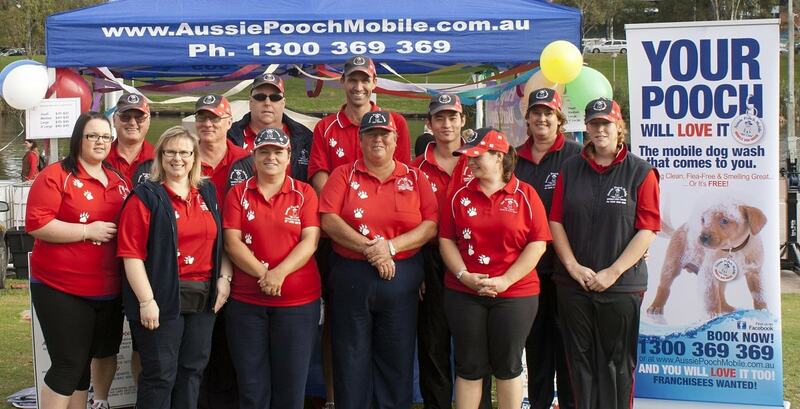 Aussie Pooch Mobile operators throw themselves relentlessly into many events to help raise money for charity. A popular event is the Aussie Pooch Mobile Dog Wash Bath-a-thon. A team of operators get together and raise much needed funds for local charities, schools or clubs. People are encouraged to bring their pooch along to be washed and the proceeds are donated to the event holders. With a long-standing affiliation with the RSPCA, Aussie Pooch Mobile operators in most states participate in the RSPCA Million Paws Walk, where a major dog bath-a-thon is also held. Aussie Pooch Mobile also provides adopted dogs with an initial discounted service to help their new owners establish good canine cleanliness and are actively involved in helping care for abused and rescued dogs. Aussie Pooch Mobile offer a 25% discount to all registered Service Dogs for our Classic Hydrobath Service. This discount is for any registered Service Dog in Australia such as Guide, Hearing & Assistance Dogs, limit to one bath per month. 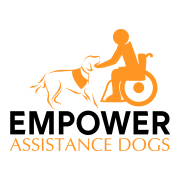 Aussie Pooch Mobile are involved with the Animal Welfare League, Lions Hearing Dogs, Assistance Dogs and Breast Cancer Awareness and Variety the Children’s Charity. 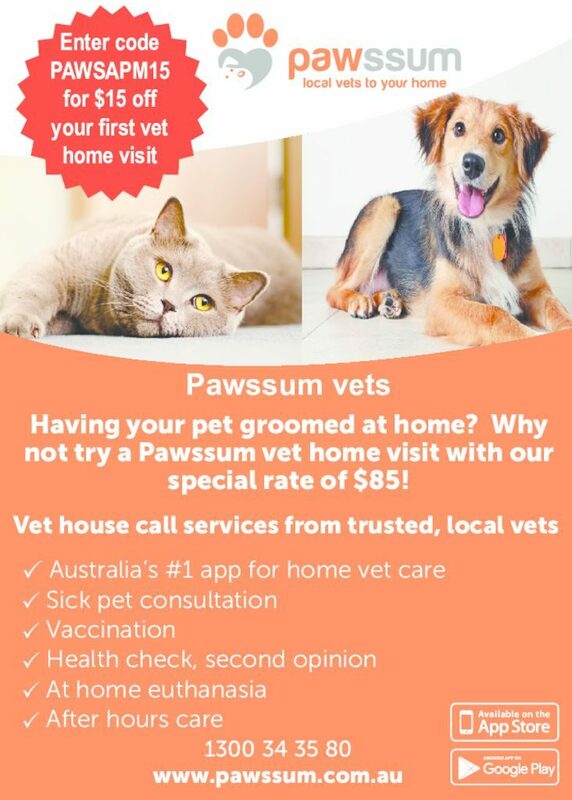 “I know I speak for all Aussie Pooch Mobile franchisees in saying that we are so fortunate to be doing something we love that we want to be able to give back to the community,” says founder, Chris Taylor. “We encourage everyone to help in any way they can, so make sure you’re community conscious and keep an eye out for these upcoming local events.